Earlier this evening Aston Villa confirmed that highly-rated young midfielder Callum O’Hare has headed to League Two side Carlisle United on a loan spell for the remainder of the campaign. 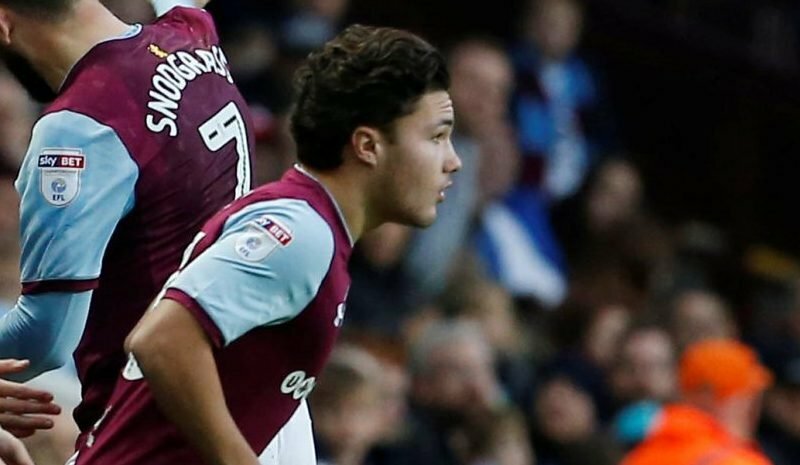 The 20-year-old Academy graduate is well thought of at the club and plenty of fans had hoped to see more of him this season, but head coach Dean Smith obviously feels that a good run of games outside of the comfort of Bodymoor Heath will serve the lad well as we look to the future. O’Hare has already made his first team bow for us and has five starts in the Cup competitions to his name, along with four substitute appearances in the league, but his only showing in 2018/19 came in this month’s defeat to Swansea City in the FA Cup. Brunton Park should be a good spell for him as he looks to make his mark now and he should return all the better for it. Good luck in your loan @CalOhare I know you will make a great impression up there, and come back to a place in the first team next season. Up the Villa! Hopefully he can get some minutes and come back a player equipped for the first team next season. Good luck Callum! Good move for him, similar standard as to what Grealish was loaned out to, will do him the world of good???????? Very talented young man. Competitive football will only make him better! Look after him ??? ?